Carrie and I went to the Minnesota State Fair. 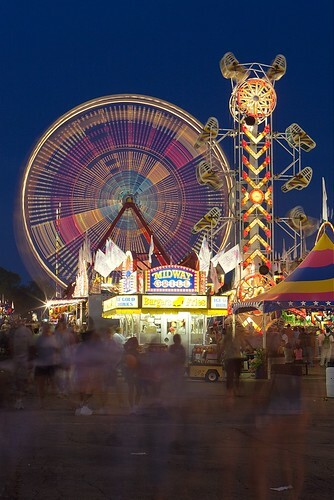 For a full week prior I repeated, “I hate the Fair.” It’s true, I have long believed the Fair to be my ultimate enemy. Not so today! Those last mini doughnuts killed me. I’ve had a major sugar headache for the last thirty minutes… but it was all worth it.